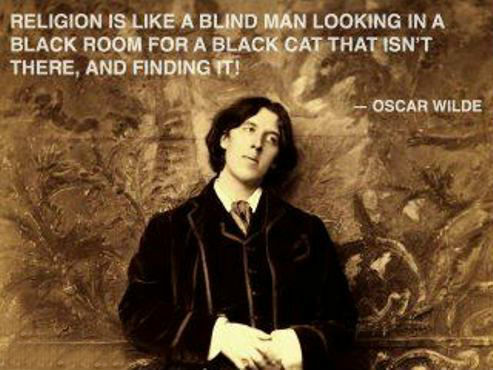 Religion is like a blind man looking in a black room for a black cat that isn’t there, and finding it! 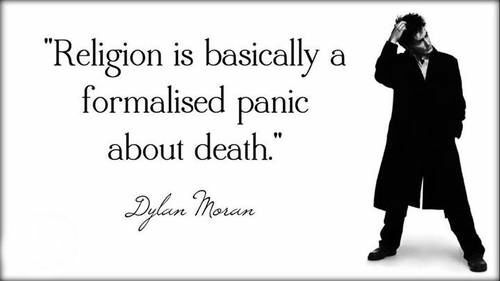 Religion is basically a formalised panic about death. 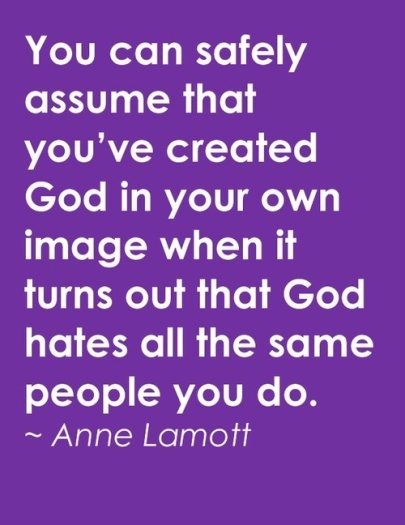 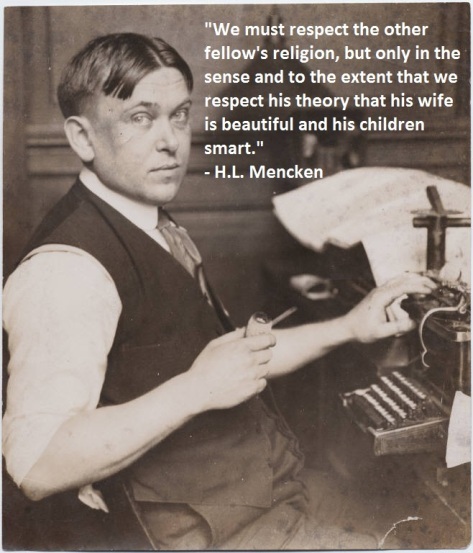 Religion is for people who are afraid of going to hell. 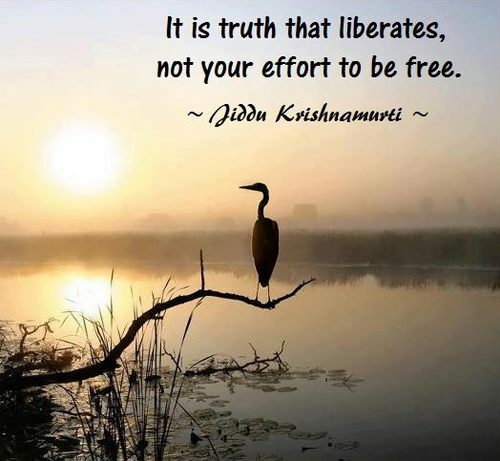 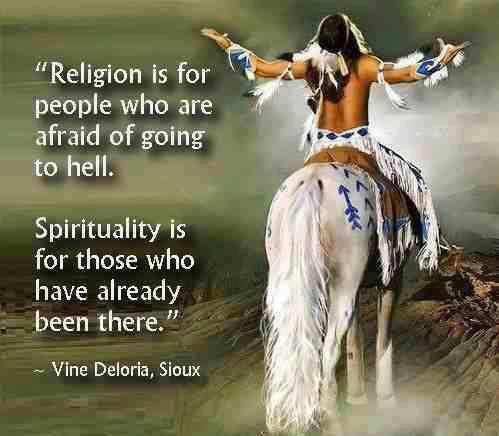 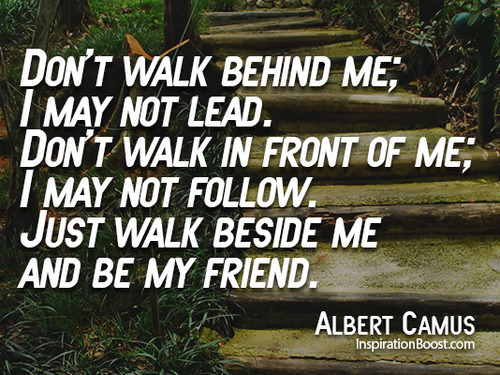 Spirituality is for those who have already been there. 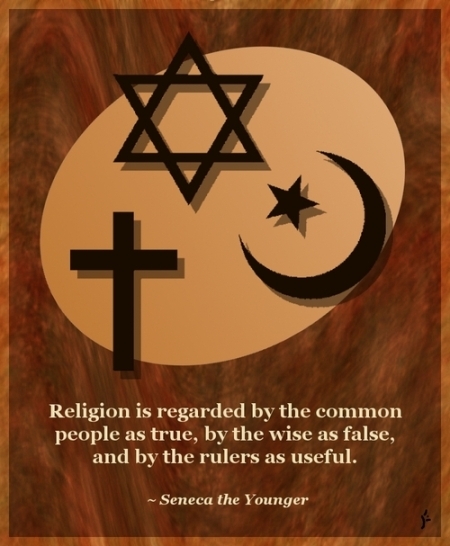 There was once a time when all people believed in God and the church ruled. 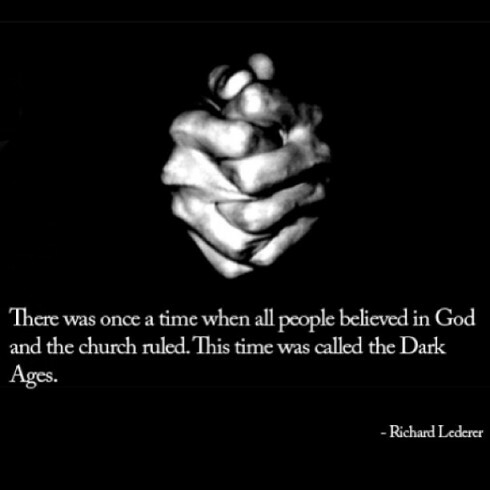 This time was called the Dark Ages. 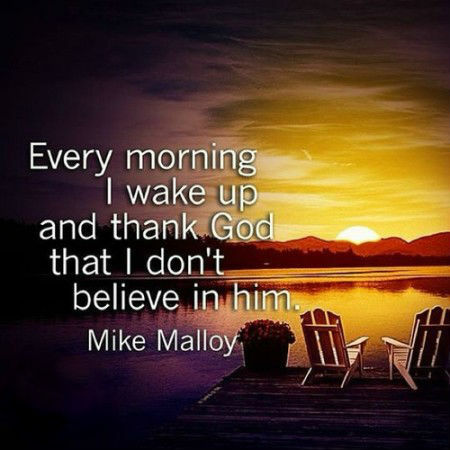 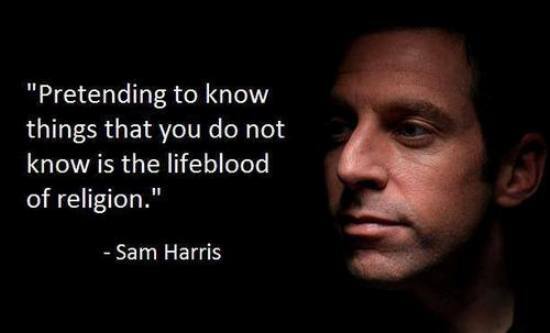 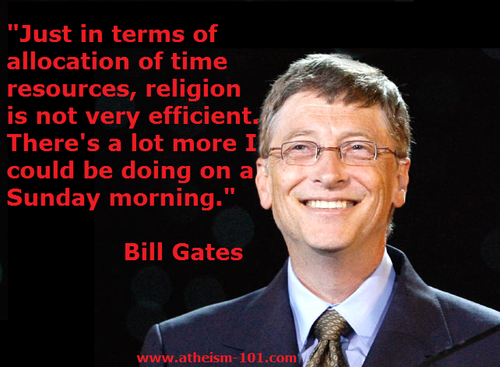 Pretending to know things that you do not know is the lifeblood of religion. 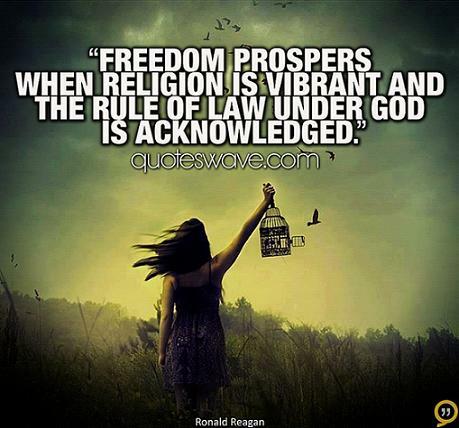 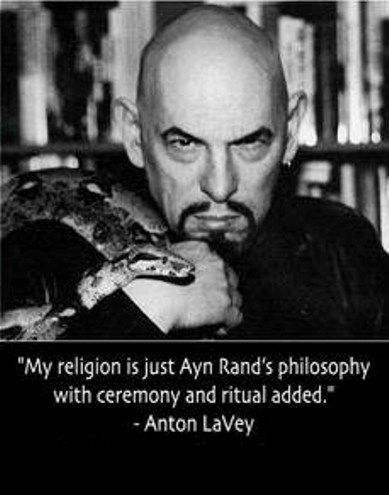 My religion is just Ayn Rand’s philosophy with ceremony and ritual added. 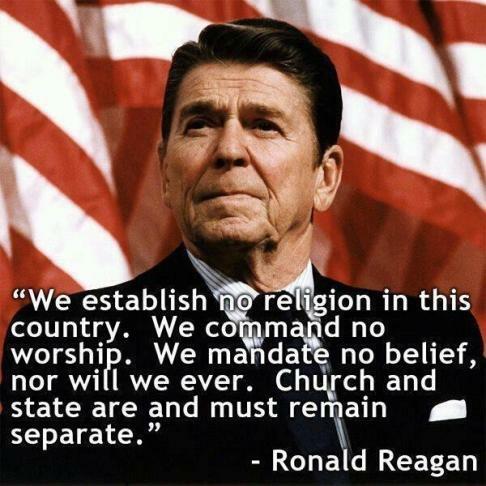 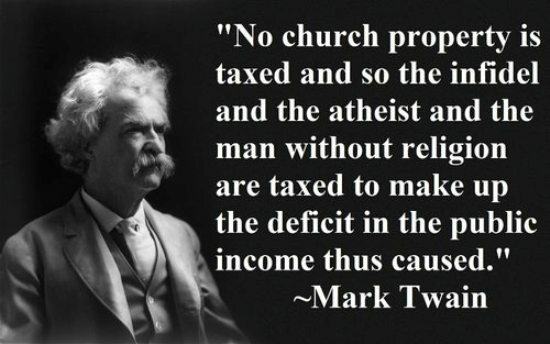 No church property is taxed and so the infidel and the atheist and the man without religion are taxed to make up the deficit in the public income thus caused. 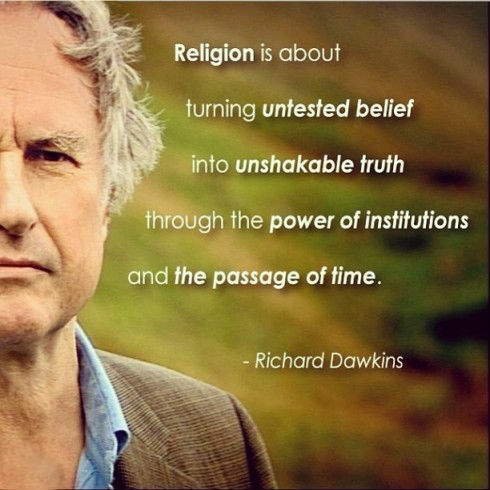 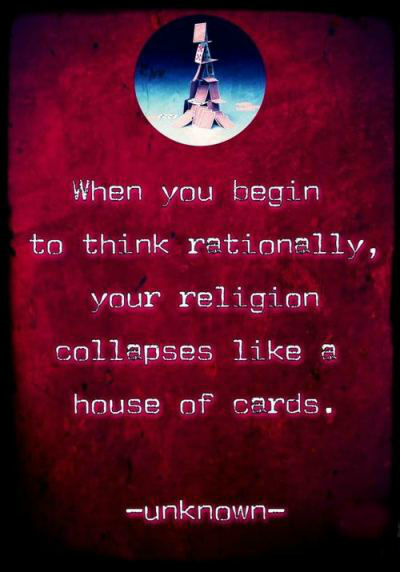 When you begin to think rationally, your religion collapses like a house of cards.